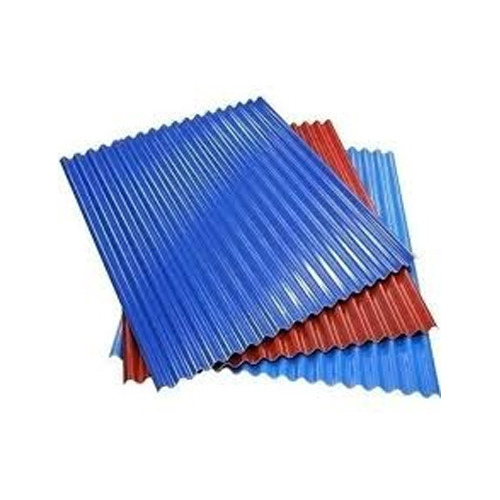 We are among the reputed organizations, highly engaged in providing an optimum quality range of Roofing Profile Sheet. Established in the year 2016, at Nashik, (Maharashtra, India), we “Gajanan Saw Mill”, are Sole Proprietorship (Individual) based company, engaged in manufacturing, trading, wholesaling and retailing of Profile Sheet, Roofing Sheet, etc. Under the supervision of our Proprietor, “Piyush Patel”, we have achieved the remarkable position in the industry.